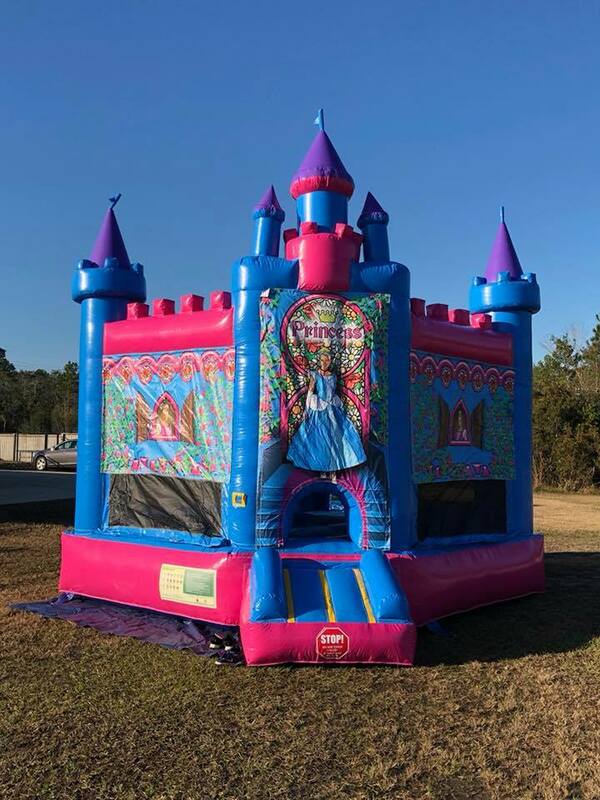 Check out this cute bounce house rental that we have with the princess bounce house. 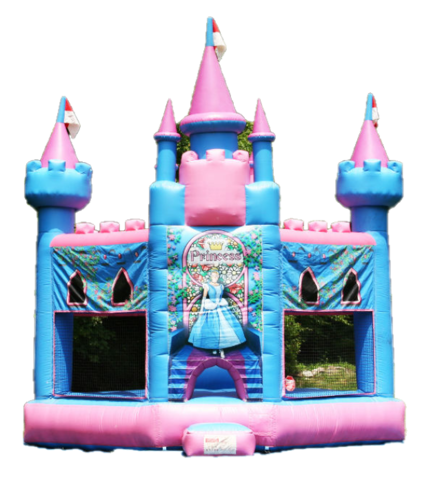 This princess castle is a great rental for your daughters princess birthday party. We also have a similar rental with the princess combo bounce house. It is the same item except it has a slide on the side. Check it our by clicking on the 5 in 1 combo page.